Homework Help is an opportunity for students to receive individual assistance with their coursework from PALCS Teachers during the evening hours. Homework Help begins on Sunday September 30, 2018. Homework Help dates and and hours are: Sunday - Thursday, 6:00 - 8:00 pm. 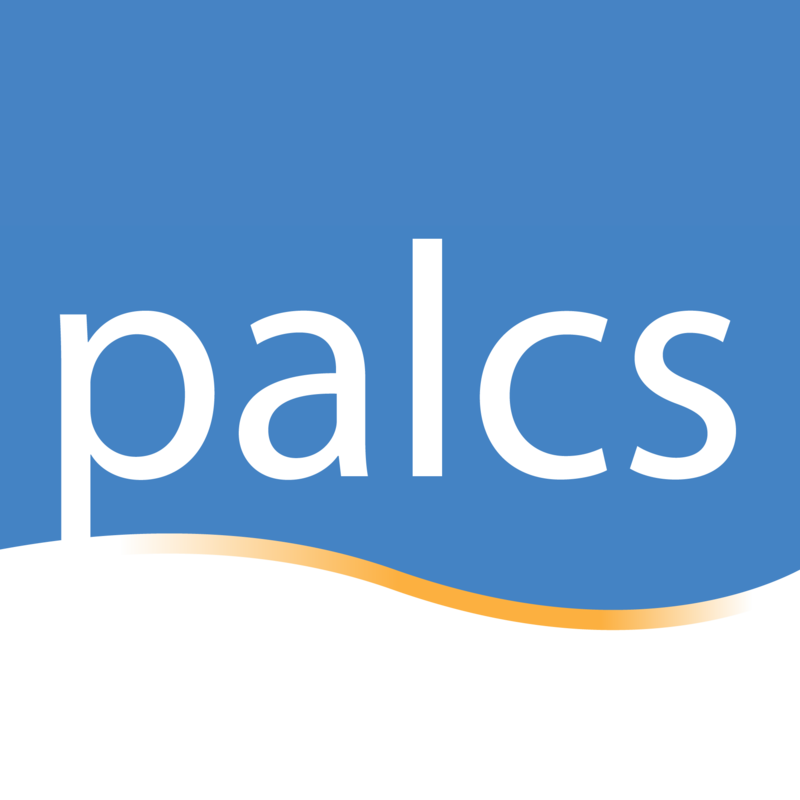 Homework Help Sessions are hosted by PALCS Teachers. There are 7 different rooms to choose from based on your grade level or need. Each Teacher works with students on a 1-on-1 basis. If there is a question that the Homework Help Teacher cannot answer, he/she will contact the Teacher of the Course so appropriate action and follow up with the student can occur.